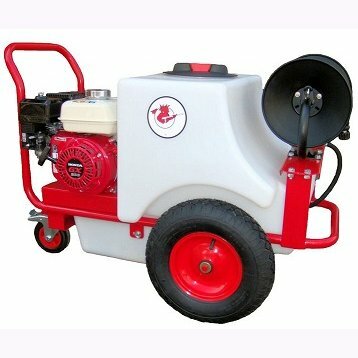 This very portable bowser powered by a Honda GX 200 engine giving 2200psi at 13 litres per minute. It provides almost 12 minutes constant washing time away from a water source. 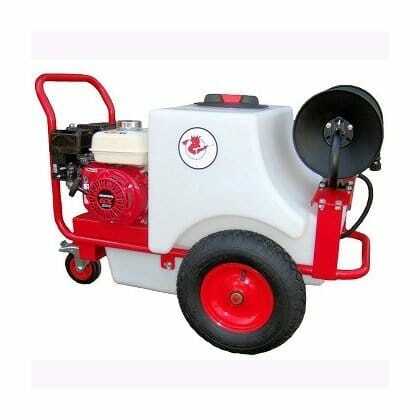 Complete with self cleaning filtration system, chemical pickup and a hose reel as standard with 15 metres of hose.